Rock Review Phil: decoded "Topanga"
When decoded leader Derek Jordan first emailed me to listen to Topanga, his bands new EP, he made it a point to mention that Dead Sara were a major influence on their sound. That is an intriguing statement to make, as I find Dead Sara to be easily one of modern rocks most all around talented band, possibly the most talented band to have debuted this decade. After having listened to the six-track EP, I could kind of see what he meant. I heard it most in the opening title track, Topanga, which I initially thought was named after the canyon, seeing as how the band is from California, but after listening to the lyrics, it is obviously an ode to the 90’s TV icon Topanga Lawrence from the show Boy Meets World. This lovely reference aside, the song has a heavily fuzzed out guitar song, very similar to Siouxsie Medley’s guitar sound on much of Dead Sara’s debut. The rhythm of the song is very alternative, with hard beating drums and guitars so loud that they fill your speakers. At first listen I wasn’t sure what I thought of Derek’s voice, but as the EP went on and the more I listened to each track over and over, the more used to his voice I got. What I really enjoy about Topanga is the diverse difference in styles between each of the six tracks. Last Night retains the fuzz guitar sound but the song is very sleazy which heavily differentiates the song from the title track. To describe Red Handed, I’d first have to mention the obvious references the song makes to the first two Home Alone films, most particularly with the mention of “wet bandits” and “sticky bandits”. That being said, the song has a sneaky rhythm to it, what I mean is that you can imagine this song being played when Harry and Marv are trying to sneak in to Kevin McAllister’s house in the first Home Alone film. Judgement Day takes on a bit of a jazzy musical direction. It is heavily drum and bass driven but its chorus takes on a heavy pounding full throttle guitar sound similar to the EPs title track. I Can’t Control It turns the albums pace down even more, but it maintains the good hard alternative rock sound that the band encompasses and doesn’t soften up at all. The EP ends with Not Easy Being Alone, which I’d have to say is my favourite song on the album, probably because it reminds me of a blues influenced rock song, it just isn’t guitar driven enough to be a blues rock song. I find this song to have the best melody to it, and I enjoy having the songs chorus stuck in my head. It rounds off the EP well by continuing the EPs tendency to not deliver the same song twice. 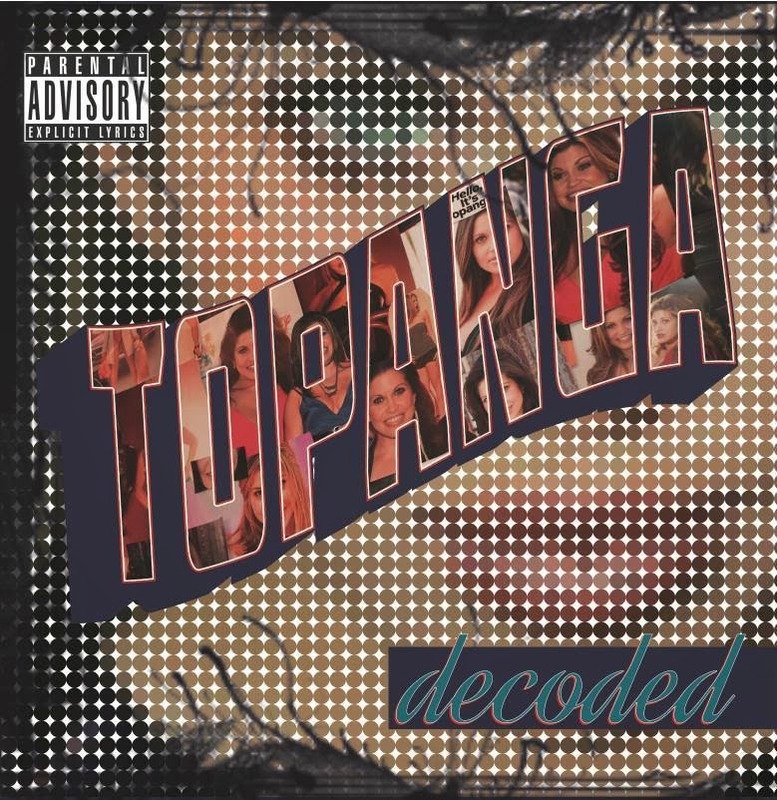 I really enjoy the song writing capabilities of decoded and I think Topanga really shows their capabilities. 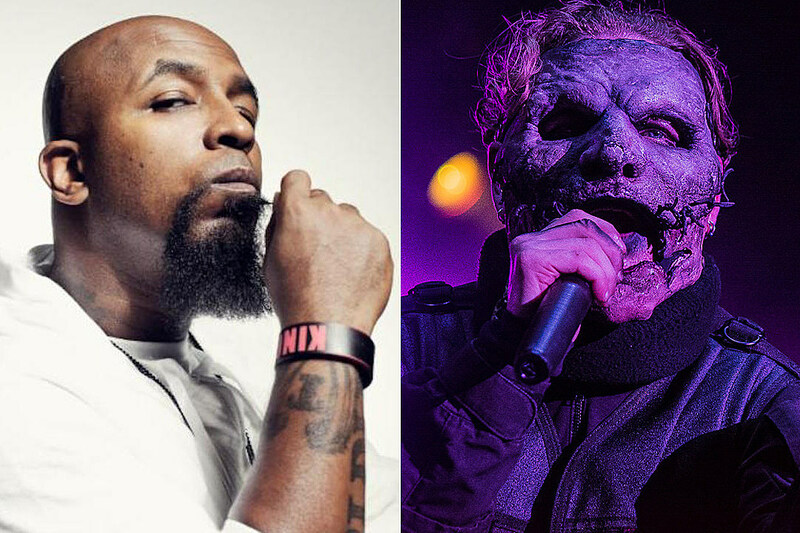 There are a few moments, but it is just a few, in some songs when Derek’s voice doesn’t fit well, like the main verses of Judgement Day, but other than these moments his voice is just fine. The lyrics on the songs aren’t exactly poetry, but they are better than lyrics to most of today’s pop hits. The bands strongest point is obviously their ability to write music. I enjoyed the incorporating of keyboards when the time called for it and as mentioned at least twice already, it isn’t an easy task to make six songs that sound relatively different from one another. “Topanga” –­ The song is obviously the pride and joy of the band, and for good reason. Every bit of the sound that decoded is trying to make their signature is present in this song; pounding drums, fuzz guitars all filling the speakers with sound. The song is also probably the easiest one to remember after first listen.